More power. Better handling. Great curves. 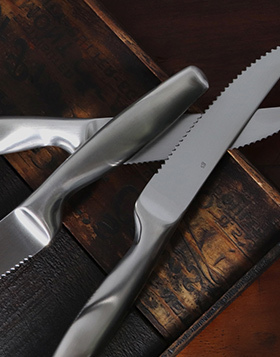 Perfectly weighted and made with heat-forged stainless steel, these knives will cut through any steak like butter.